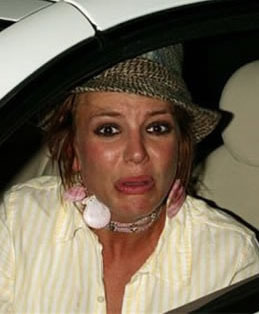 Remember the good old days when almost every photo of Britney Spears looked like the one above? 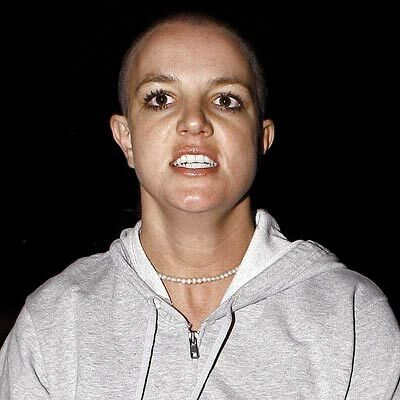 Lately, photos of Britney have more or less mirrored her personal life and her state of mind. Below are some less flattering photos of the once picture perfect star. Generally I do not post on blogs, – but I would like to say that this post really forced me to do so! really nice post.